In this episode, you will learn: Why we're all copywriters. Sarah shares her framework for creating copy that persuades and converts sales. 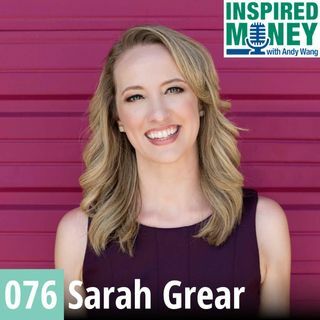 We'll talk cool stuff like how Sarah took 4 months off in 2017 and yet her revenue doubled! !